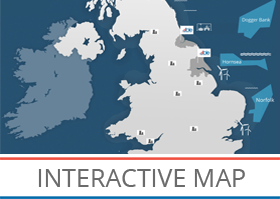 Able UK—a world leader in the decommissioning and recycling of offshore structures—today (October 15, 2018) announced the award of another major contract for its Able Seaton Port facility on the River Tees. The project will involve the dismantlement, recycling and disposal of offshore natural gas platforms from the ExxonMobil Canada (ExxonMobil)- operated Sable Offshore Energy Project (SOEP) off the coast of Nova Scotia, Canada. The first shipment of structures is scheduled to arrive at Able Seaton Port in the second quarter of 2020. The appointment of Able UK was made by Heerema Marine Contractors (Heerema) who were themselves contracted by ExxonMobil to undertake the removal of facilities. 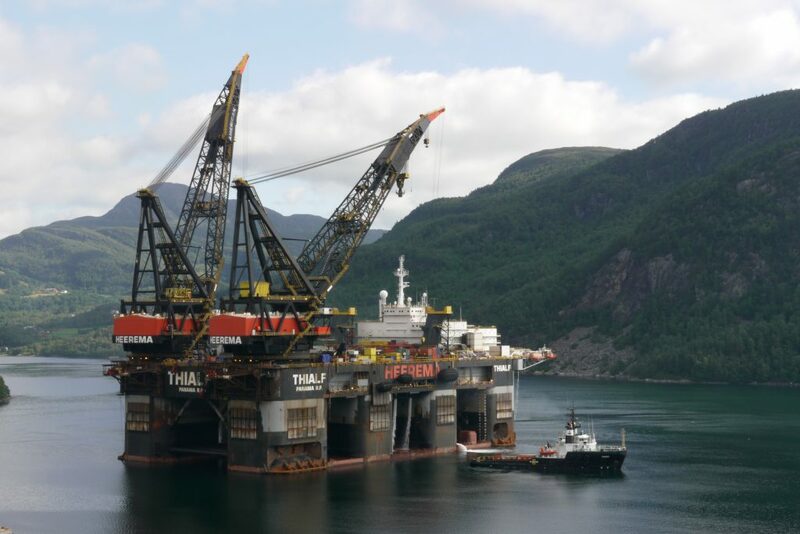 “The project will involve the removal of seven platforms and their jackets using one of the biggest crane vessels in the world, the Heerema Thialf, with the components being transported to Able Seaton Port in a series of barge movements. Able UK’s record of undertaking complex offshore decommissioning projects stretches back over 30 years with the company handling work for most major operators in the oil and gas sectors as well as the US and French Governments. 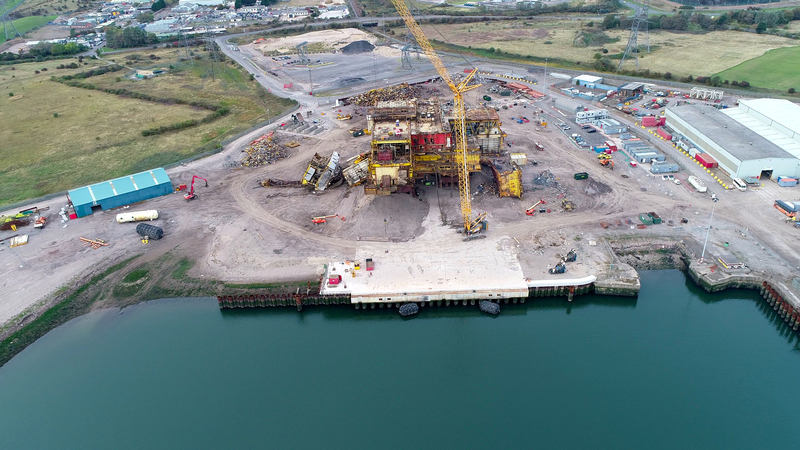 Currently work is well underway at Able Seaton Port on the 24,200-tonne Shell Brent Delta topside which arrived at Able Seaton Port last May following the construction of the new multi-million-pound ASP Quay Six, one of the strongest in Europe. The crane vessel Heerema Thialf which will remove the platforms in preparation for the move to Able Seaton Port.